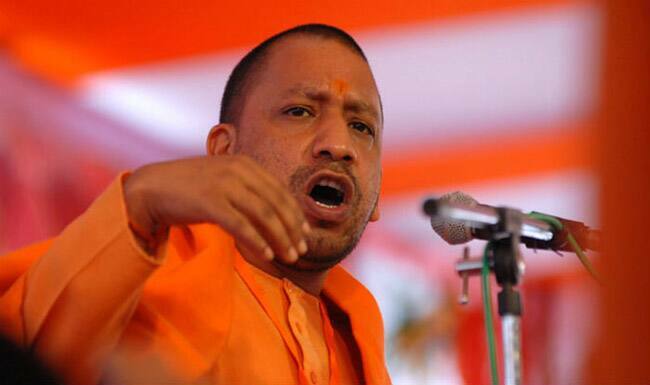 The Madhya Pradesh police on Friday issued an alert informing Delhi and Uttar Pradesh police that militants could target chief minister Yogi Adityanath. The advisory claimed that terrorists might attack CM Yogi during his Delhi visit, hence his security should be tightened. The alert asserted that young boys have been recruited to accomplish the deadly mission. “They could also target important religious places in Uttar Pradesh”, the alert issued by MP police said. Following the alert, security of the Chief Minister’s residence and Lucknow office has been beefed up. As per a report, metal detectors have been installed at all entry gates. A few days back, a senior officer had stressed on the need for Jammu and Kashmir Police to maintain utmost alert ahead of the Independence Day. The counting of votes for Jalgaon Municipal Corporation Election 2018 Result began at 10 AM on Friday, August 3. Jalgaon Maha Nagar Palika Elections 2018 Results are expected to be declared somewhere around noon. The voting for 75-member Jalgaon Municipal Corporation (JMC) began at 7.30 AM on Wednesday, August 1, and continued till 5.30 PM. Northern Mumbai’s Jalgaon Municipal Corporation (JMC) recorded 55 per cent voter turnout. Jalgaon Municipal Corporation has a total of 3,65,072 eligible voters. The poll for the seat in Guhagar Municipal Council was won by a local alliance, which is being called the ‘shahar vikas aghadi’. 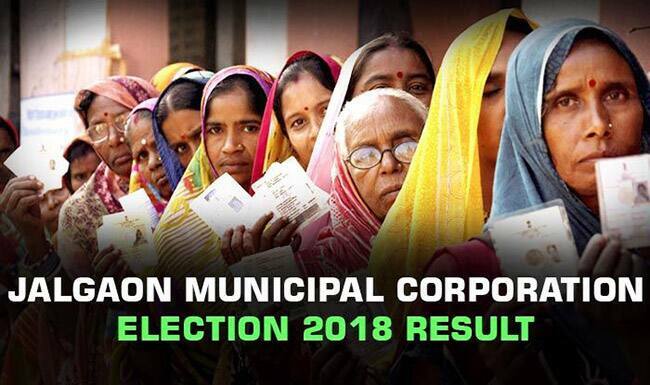 Neither of the Congress, the Nationalist Congress Party or Shiv Sena managed to win a single municipal out of the six, whereas the BJP registered a clean sweep in the Jamner Council, where it has won 24 out of the 24 available municipal seats.